Got some free time and you want to do something fun? 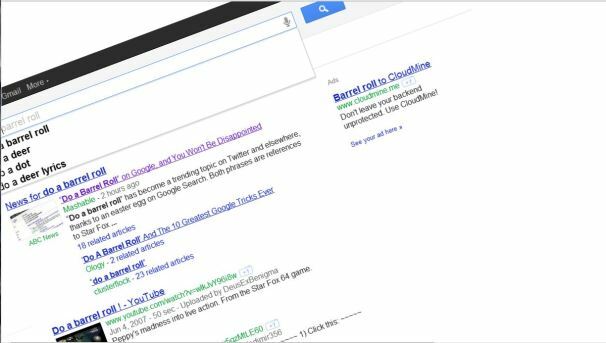 These Google Easter Eggs should keep you entertained — even for a little while. 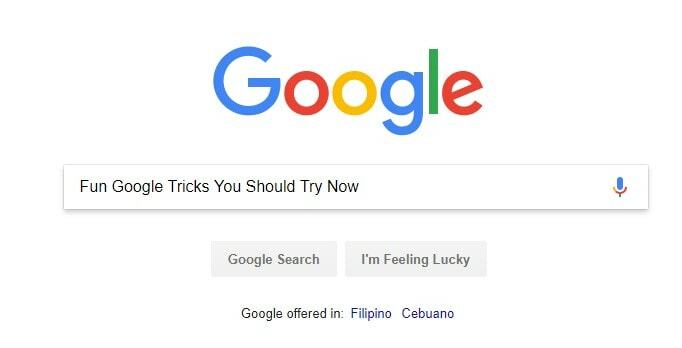 Here are 10 Fun Google tricks that you should try right now! Go into Google and search for “askew” and you’ll notice that the entire page is tilted slightly. Fan of Dr. Robert Langdon? Here’s a cool Google Trick that you can try now. When you search for “Anagram“, google will show “Did you mean: nag a ram” which is actually an anagram of the word “anagram” itself. Sounds confusing? Try it out now! If you go ahead and search for “bletchley park” in Google, you will see it’s name being decoded at the right side of the search results page, this is also known as the Knowledge Graph. This location is actually the central site of British codebreakers during the second World War. Fun right? This is perhaps one of the most fun Google Easter Eggs out there. Just like what the keyword says, it will do a “barrel roll” if you type this on Google. Don’t be alarmed though, nothing is wrong with your screen, this is just Google being googley! This may be one of the dumbest (but extremely bizarre) Google Easter Eggs out there, since it shows you the obvious answer. Do you really want to know what will happen if you search for “Is Google Down?“, go ahead and click that link. Be prepared for the answer! The simplest Google Easter Egg — it will show the Festivus pole beside the search results. 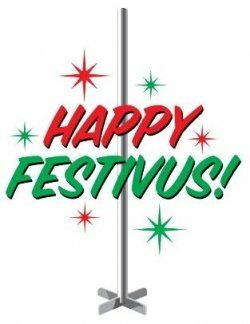 But what does Festivus really mean? Well, it is a secular holiday which is being celebrated every 23rd of December. This caught on when an episode of a popular US TV Series, Seinfeld, featured the said holiday. Well, that’s a trivia for you! If you grew up in the 90’s or early 2000’s, you probably tried impressing your computer subject teacher by adding a “marquee” tag on your project HTML website. If you search for either of the keywords above, Google will apply the marquee HTML element into the search results count. This really brings back a lot of old-school HTML memories. Since we’re talking about old-school stuff, here’s another oldie that you’ll probably love, that is if you’re into playing the video game Sonic The Hedgehog. 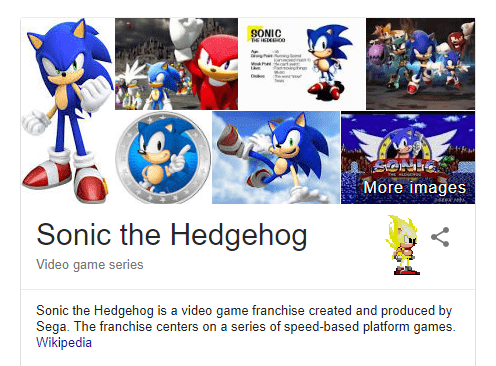 If you actually try to search for “sonic the hedgehog” or “green hill zone” on Google, Sonic (the game character) will show up on the Knowledge Graph, waiting for you to click him. And if you get to click him 25 times, he will transform into the awesome Super Sonic! go ahead and try it now! 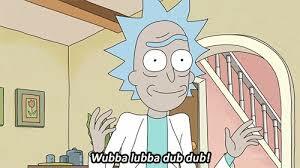 Fan of the popular adult-oriented sitcom, Rick and Morty? You’ll probably enjoy this cool Google Easter Egg. Not only you can try this on your desktop, but you can also go ahead and try searching for the term “wubba lubba dub dub” on your mobile device (using Google Assistant or Google Home), and see what Google will tell you (or ask you). Here’s the ultimate game that you can play on the Google Search Results page whenever boredom strikes! 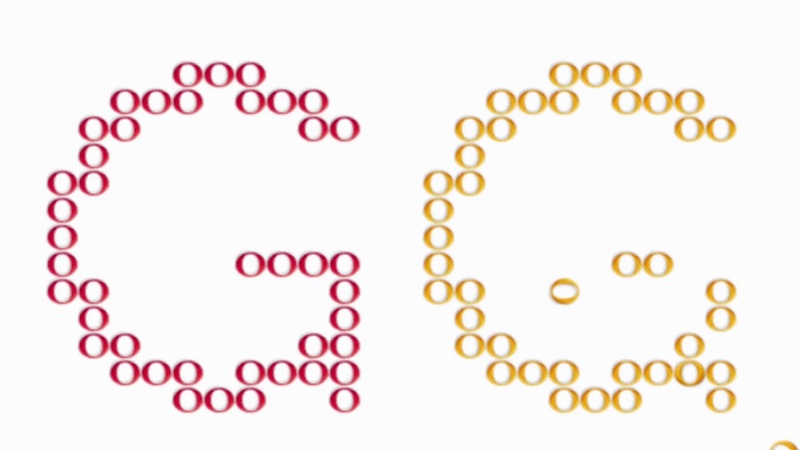 If you actually search for “zerg rush“, an army of letter O’s (from the Google logo) will attack and try to destroy the search results. The only way to defeat them is by attacking back, and that is by clicking on them. But no matter how hard you try, winning over them seems impossible. But as a sign of being a good sport, the Os will form two Gs (GG) which means “Good Game”. Do you know more Google Easter Eggs? Feel free to share them on the comments section below! © 2018 Smart Juan - The Blog For Every Juan!